Every time I think life couldn’t get any more busy something else lands on my plate. Our evenings are filled with soccer, gymnastics, girl scouts and clubs. It’s getting harder and harder to fit everything we need to get done into our evenings before the kids head off to bed. I am grateful for any help I can get. This week my help came from an unexpected source, Alexa. 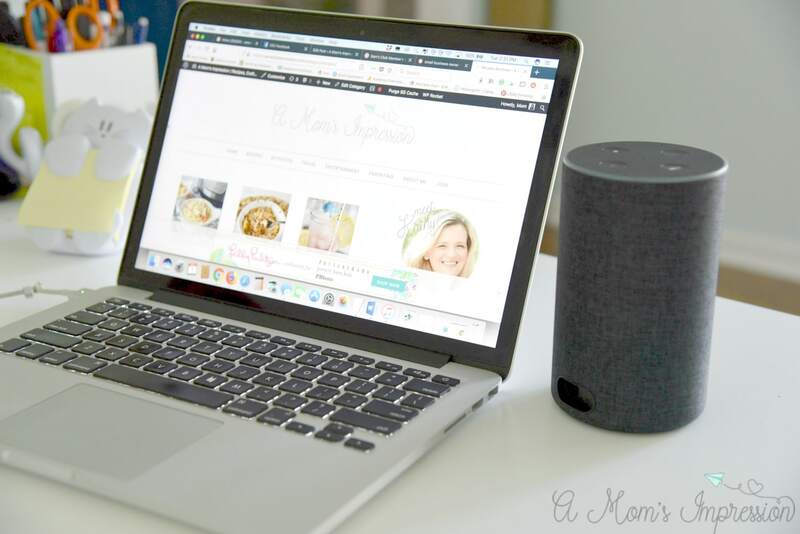 If you aren’t familiar with Alexa, she is Amazon’s virtual assistant that is built into devices such as the Amazon Echo and the Amazon Echo Dot. 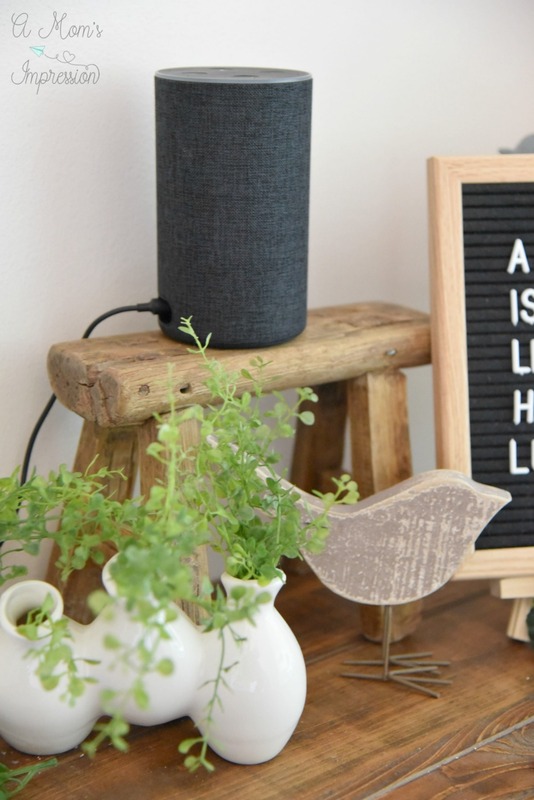 Alexa can do many things for your family including controlling music, turn off your smart lights or thermostat, make hands free calls to other Echo devices. 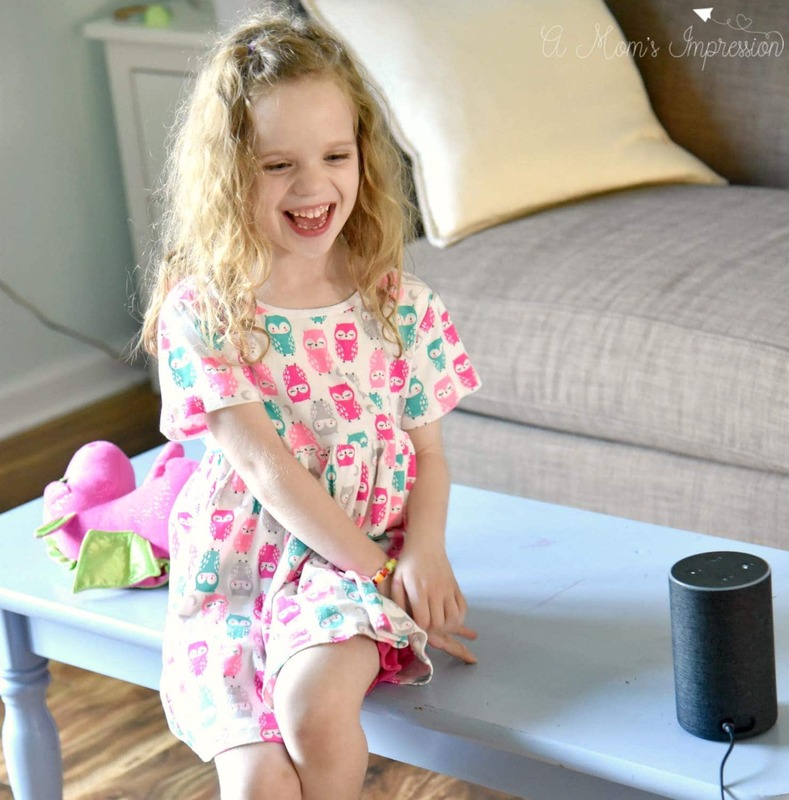 There are hundreds of things Alexa can do and today I am going to talk about how my kids and I use our Echo device to help do homework! 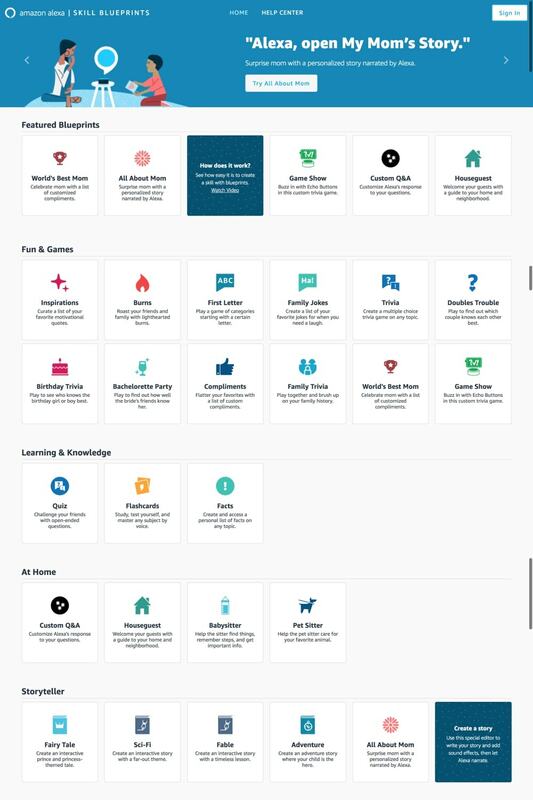 You might be familiar with one or more of the thousands of Alexa Skills available for your Echo device. Now you can go even further and customize Alexa to work for you! 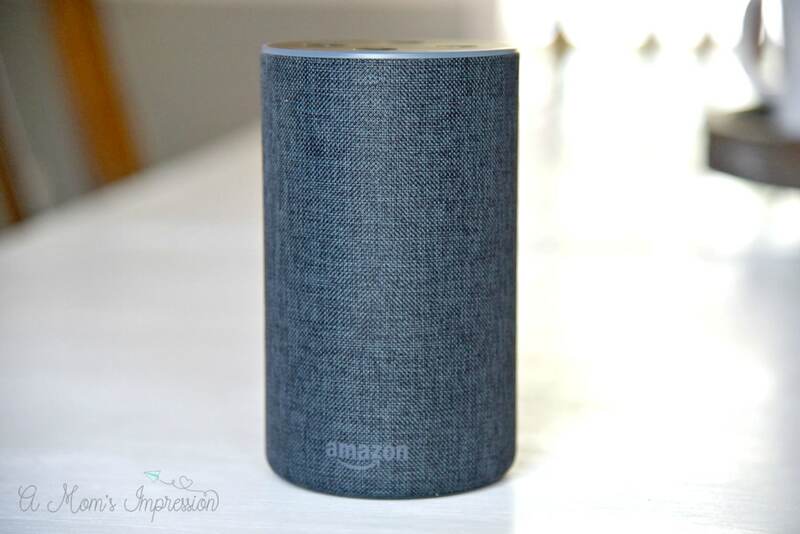 Amazon just released their new Alexa Skill Blueprints that allows you to customize Alexa to make your own skills in minutes own skills in minutes, no coding required. There are many fun things you can do, like create a chore chart for your kids, provide valuable information for your babysitter, or create a personalized story for your little ones. There are over 20 templates in six categories that you can customize and personalize for your family. Check out the fun video we put together to showcase what Alexa Skill Blueprints can do for your family. We have been creating skills to help with our homework. My son Jonah has a spelling test and a math quiz every week. It is important that he is able to practice every day and with two kids doing homework, sports practices, and club meetings, sometimes I need a little help getting it all done. Alexa makes sure he is practicing. My daughter has a birthday in just a couple of days and I had a lot of fun creating a fun Birthday Trivia game for us. We like to play little games as a family during dinner time or during family game night and it is always fun to make the birthday girl or boy feel special. You could even use the game at your child’s birthday party! You can make questions like “What is Caroline’s favorite color?” “Who is Caroline’s favorite princess?” etc. the options are endless! If you can dream it up, chances are there is a blueprint that you can customize to get the job done. To create your own Alexa Skill Blueprint visit blueprints.amazon.com and get started. Parents, I promise that you are going to thank me later!